GrowHealthy, who’s parent company iAnthus has cannabis holdings in 11 states, originally applied for Florida’s licensing under the old low-THC laws. 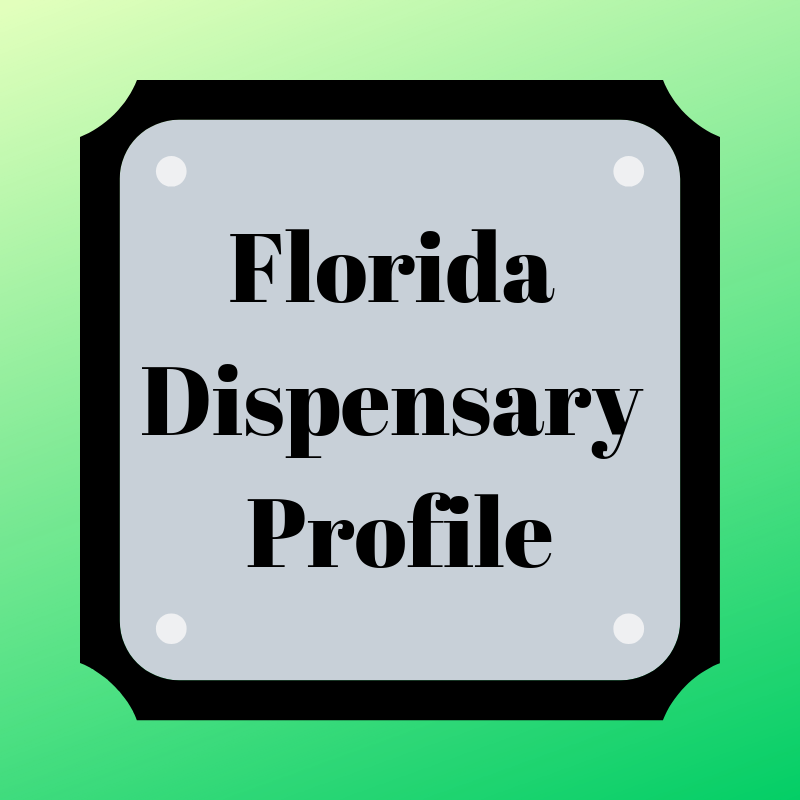 As Amendment 2 passed, they applied and were granted a full license as a Dispensing Organization in Florida with their affiliate partner, McCrory’s Sunny Hill Nursery, LLC. They currently operate three stores with an additional thirteen listed as coming soon. The GrowHealthy line comes in four different types: Mind (Sativa), Body (Indica), Balance (a 1:1 ratio), and High CBD. Each type comes in a vape cartridge, distillate syringe, and a tincture. They have a topicals line which is made with Coconut and Yuzu. Yuzu is a Japanese citrus being hailed as a new superfood. The topicals line includes: Relief Balm- 30 ml of Coconut Yuzu, 250 mg CBD: 250 mg THC, Relief Crème- 50 ml of Coconut Yuzu, 100 mg CBD: 100 mg THC, and Relief Balm- 5 ml of Coconut Yuzu, 114.81 mg CBD: 108.94 mg THC. Sativa products to “Awaken Your Mind”. This line features the strains: 99 Problems, Bird of Paradise, Blue Flame, Brazilian Orange, Ghost Train Haze, Lee Roy, Quantum Kush, Sour Tangie, and Strawberry Haze. Always check with the local dispensary for availability. Indica products to “Soothe Your Body”. This line features the strains: Alien Bubba Berry, Bubba Kush, Dr. Rogue OG, Ghost Rider OG, Lemon Alien, Mango, Silicon Valley OG, and Wookie Girl. Always check with the local dispensary for availability. Their 1:1 line features products to help you “Discover Your Balance”. This line features the strains: Bubba Flo, Grape Stomper, and Mint & Lime. Always check with the local dispensary for availability. High CBD products to help you “Find Your Relief”. This line features the strain Afghan Rubi. Always check with the local dispensary for availability. Coming Soon: Bonita Springs, Cape Coral, Daytona, Deerfield Beach, Gainesville, Lakeland, Miami, Oakland Park, Orlando, St. Augustine, Sarasota, Tallahassee, and Tampa. Free statewide delivery on a regional schedule. Check with the Patient Care Team at (800) 619-5288 for more information. Are you a GrowHealthy patient? Do you have a favorite location? What products do you love? Comment below so others gain from your experience.